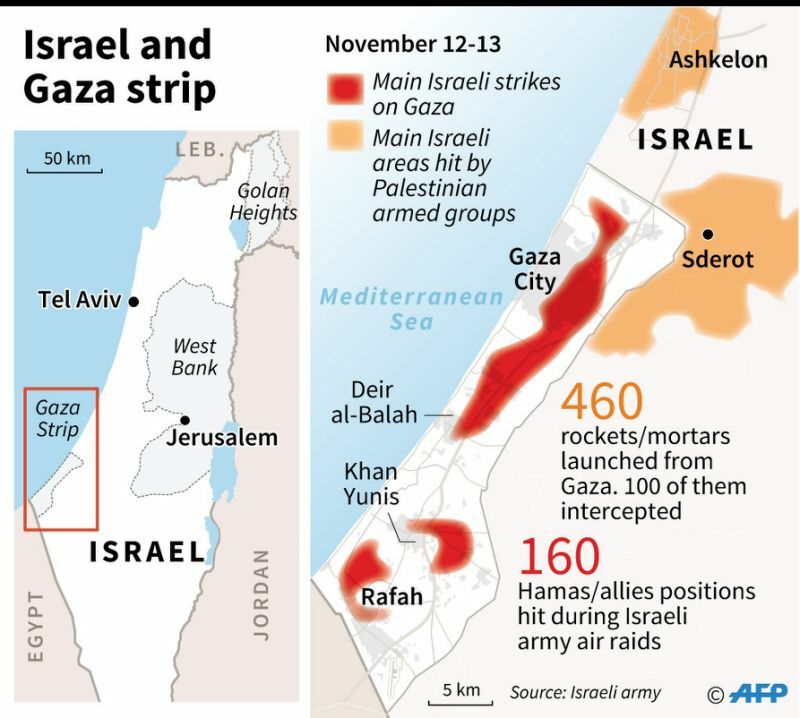 The latest violent episode between Hamas and Israel from earlier this month has again had the world wondering if this is the portent of a much larger and more damaging conflict between the two long-standing antagonists. In retaliation for an Israeli raid into southern Gaza, Hamas launched hundreds of rockets and mortars into southern Israel, while the Israeli Defense Force responded with airstrikes against numerous targets in Gaza. Despite the intensity of the exchange, a ceasefire was agreed to quickly, and relative calm was restored. That the situation could escalate so rapidly and quieten just as quickly left many searching for answers to, or an understanding of, how, and why these episodes occur. As with everything concerning the relationship between Hamas and Israel, there are myriad of complex and interlocking narratives that contribute to its volatility and complexity. 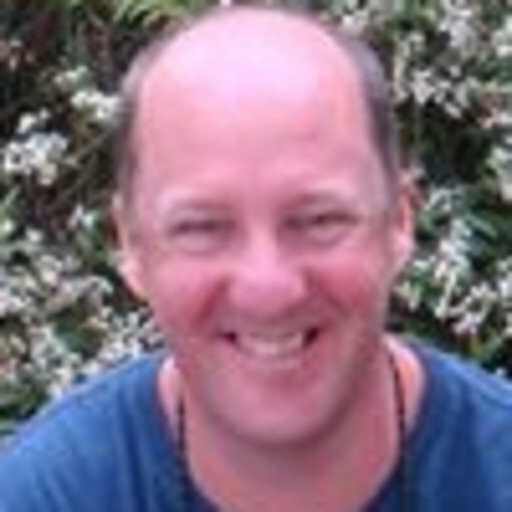 However, two key factors need to be considered. Firstly, these episodes provide an opportunity for Hamas and Israel to recalibrate their relationship via negotiated ceasefire agreements. Since Hamas won the 2006 Palestinian elections, it has fought three wars with Israel: in 2008, 2012, and 2014. After each conflict, a ceasefire agreement was signed that sought to regulate and define the existing state of the relationship between the two parties. Underpinning these agreements is Hamas’s determination to have its election victory and its right to remain the governing power in Gaza recognized by Israel. 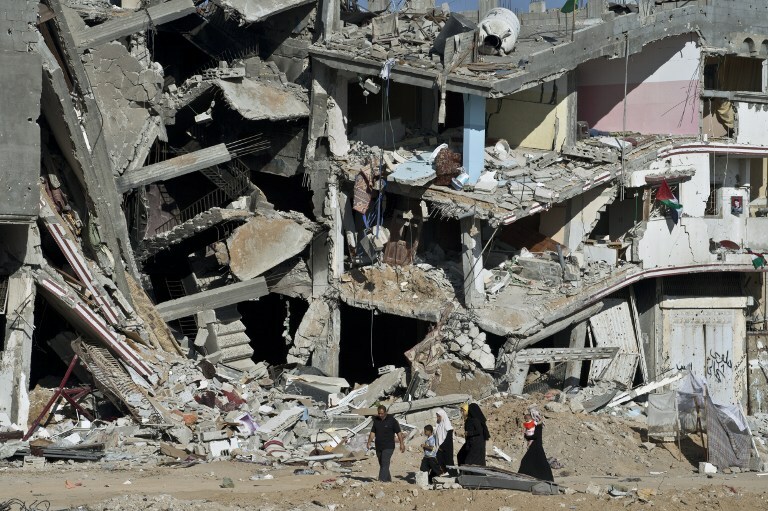 Since 2006, Israel has imposed a political and economic siege on Gaza. Initially, the siege was intended to facilitate the collapse of Hamas’s fledgling government. However, with Hamas proving to be surprisingly resilient, Israel’s siege has become a mechanism of control and containment. The primary objective now appears to be to keep Hamas concentrated solely on its own organizational survival, rather than its more strategic objectives of participating substantively in Palestinian politics and having a political voice in any negotiations over a Palestinian state. This is where the ceasefire agreements play a crucial role in regulating and refining the relationship between Hamas and Israel. It has been four years since the last war, and the existing ceasefire agreement no longer reflects current realities in Gaza. The terms of any agreement are intended to maintain the status quo between the two sides while addressing areas of immediate concern for both sides. For Hamas, they are concerned about being able to remain in power. For Israel, they want Hamas to control the daily protests along the Gaza/Israel boundary that have proved diplomatically problematic for Israel. The associated negotiation process provides an opportunity for Hamas and Israel to communicate with each other on a relatively equitable basis. Both sides can air grievances and arrive at a consensus agreement that allows them to trumpet success and pragmatism equally, without appearing weak. Secondly, these violent episodes act as pressure relief valves for both Hamas and Israel. Israel’s siege on Gaza has imposed immense privations on Hamas and Gazans. After Hamas’s 2006 election victory, Israel, in concert with Egypt, sealed Gaza off completely, preventing all exports from leaving, and limiting imports of food and other essential items severely. Consequently, the average monthly truckloads entering Gaza plummeted from 11,176 in 2007 to just 2236 in 2008. While monthly truckload totals have increased gradually since this nadir, food insecurity in Gaza remains critical for Hamas, with the World Food Program noting that 50 percent of Gazans were food insecure in 2017. This insecurity is compounded by acute electricity shortages. 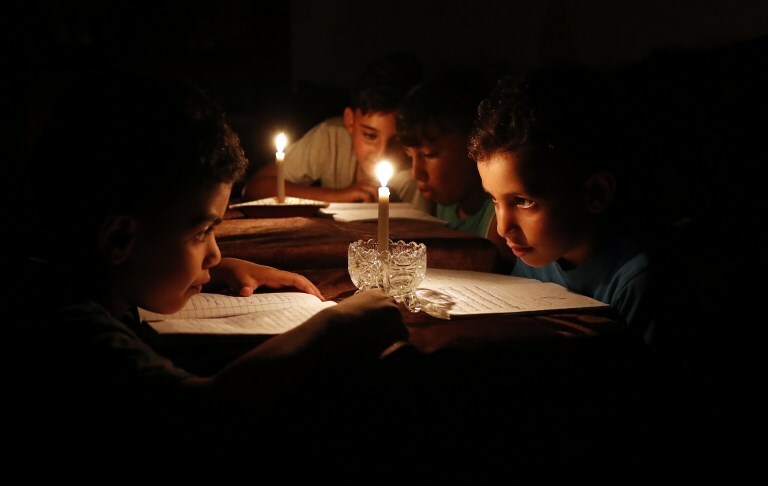 Gazans have access to just six hours of electricity per day. Not only does this affect day to day life, but it impedes essential public services such as hospitals, water treatment, medical centers, and schools from operating efficiently. While there are numerous portable generators throughout Gaza, Israel’s siege makes spare parts and fuel scarce, exacerbating the situation. Coupled with this are the enormous economic pressures placed on Hamas’s government because of Israel’s siege. Immediately after Hamas’s election victory, Israel ceased transferring all tax revenues it collected on behalf of the Palestinian government. Israel, the United States, and the European Union also froze numerous international Palestinian government bank accounts in the hope of starving Hamas’s government of finances and precipitating its collapse. While Hamas’s government has managed to struggle through with the assistance of Iran and Qatar, the ability of Hamas to pay its government workforce is limited severely. These issues place an incredible strain on Hamas because it understands that its political viability is contingent on being able to govern Gaza effectively. However, Hamas has refused steadfastly to renounce its armed resistance to Israel’s occupation. This creates internal tensions within Hamas about how to deal appropriately with the deteriorating economic and social conditions in Gaza with members of its military wing urging for a more belligerent response. Sudden escalations in violence like that seen recently provide Hamas with the opportunity to release some of this built-up tension. It does this by launching barrages of rockets and mortars. Despite Hamas firing approximately 460 rockets in this latest episode, their launch is largely symbolic, with the overwhelming majority of these rockets falling harmlessly on vacant land. Their launch, and the accompanying bellicose rhetoric from its leaders, provides Hamas with the opportunity to remind Palestinians and Israelis of Hamas’s determination to continue its armed resistance to Israel’s siege and occupation. This assist in buttressing Hamas’s legitimacy amongst Palestinians as a resistance movement. 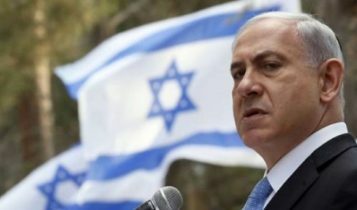 There is also corresponding pressure on Israel’s coalition government led by Benjamin Netanyahu. Within the coalition, there is increasing pressure to tighten the economic and political screws on Hamas further and to destroy its military capability completely. Despite Netanyahu’s often strident rhetoric towards Hamas, he is primarily a political pragmatist. Gaza is not just the home of Hamas but to other far more militant and radical Islamist movements. Having Hamas in control of Gaza means that Hamas is responsible for controlling them. If Hamas’s government were to fail, the resulting chaos in Gaza would present Israel with an unprecedented and unpredictable security nightmare. Since 2006, Netanyahu’s government has been walking a fine line between maintaining sufficient pressure on Hamas to repress its political ambitions and vitiate its military capability, and ensuring that its government does not collapse. Indeed, on the very day of the raid, Netanyahu granted permission for Qatar to transfer $15 million to Gaza to replenish Hamas’s coffers. This allowed Hamas’s government to pay its workers some of their long overdue back pay. Netanyahu also apparently floated the idea of allowing limited numbers of Gazan laborers into Israel, again with the aim of alleviating somewhat the financial crisis confronting Hamas. While Hamas vents through the firing of rockets and mortars, Israel vents by launching numerous airstrikes targeting Hamas facilities and other infrastructure throughout Gaza. Not only does this provide an opportunity for Israel to demonstrate its determination to confront Hamas aggression, it also enables it to further vitiate Hamas’s organizational, government, and military infrastructure. Violent events like the one witnessed recently in Gaza partially satiates hardliners in both the Hamas and Israeli governments. Hamas and Israel are well aware of the political capital to be made by striking at their loathed enemy. Importantly for the pragmatists on both sides, this venting eases the pent-up pressures on both governments, and the resulting ceasefire agreement restores a sense of calm and relative normality, allowing both governments to return to the more mundane pressures of governing politically fractious polities.